We previously told you all about Bacardi’s marketing campaign released last 2018. 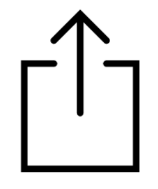 If you missed it, read the story below! With a series of short films, Bacardi promotes its premium rum range thanks to its alliance with actor and director Michael B Jordan (Black Panther, Creed). 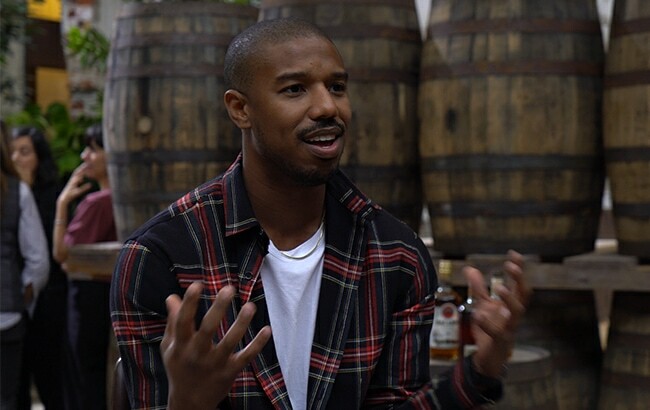 Director and rum fanatic Michael B Jordan decided to embark on an adventure with Bacardi rum to promote his premium range, reflecting in the short films the history, legacy and story behind the portfolio containing the premium rums. The short film covers the journey of rum, from its creation, its aging in the barrel until it reaches the community. Watch The Myth Of The Sun Angels here. The beverages giant launched Bacardí Añejo Cuatro and Bacardí Gran Reserva Diez in April of this year, as well as repackaging the private family blend Bacardí Reserva Ocho. The news comes as sales of dark liqueurs, particularly whisky and rum, are beginning to increase in the UK and abroad. How to modernize an old-fashioned cocktail with brown rum and mezcal?